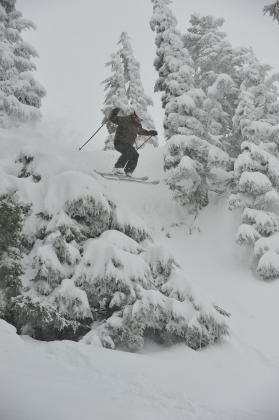 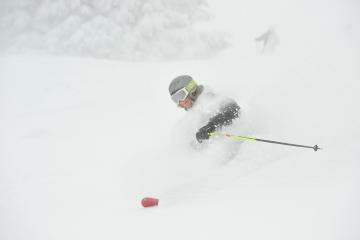 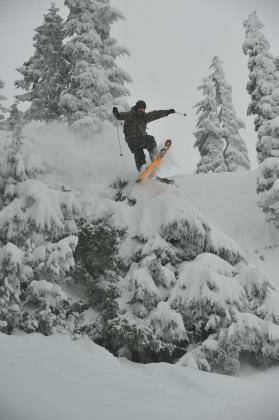 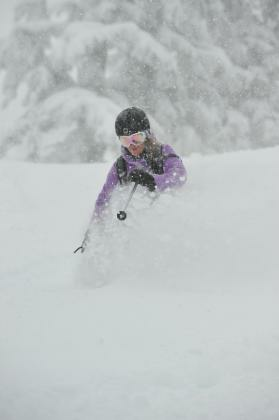 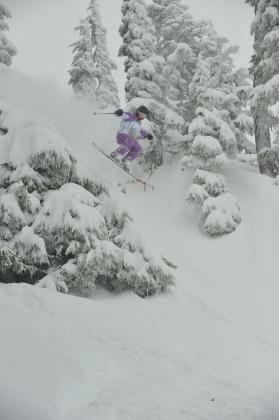 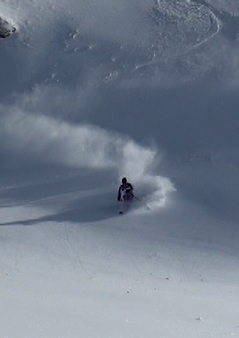 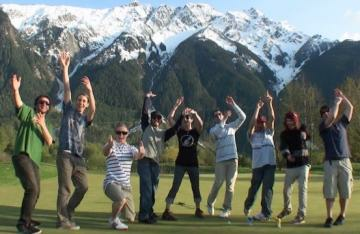 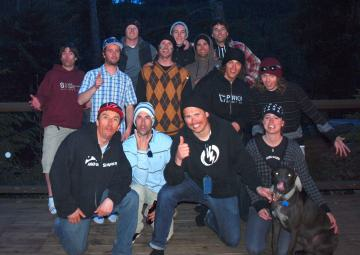 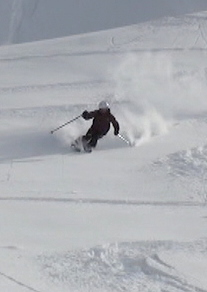 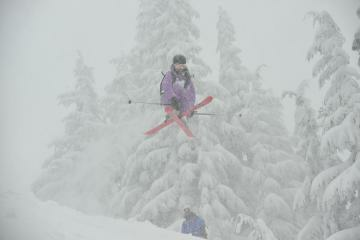 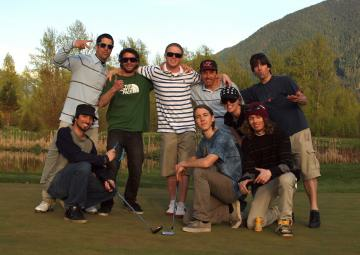 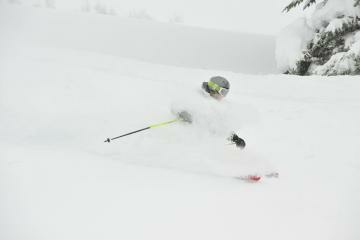 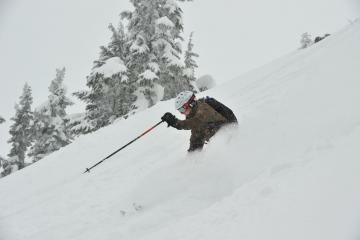 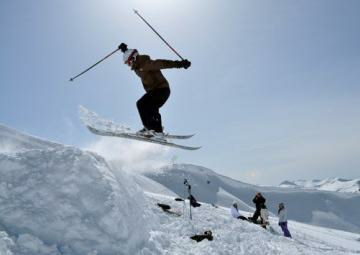 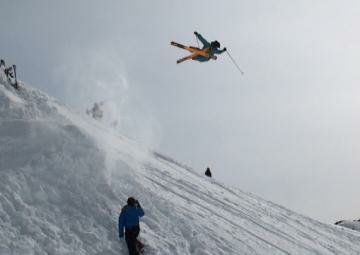 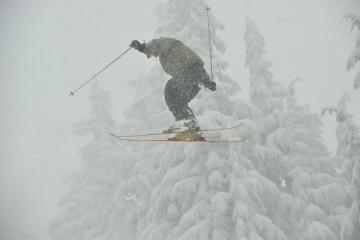 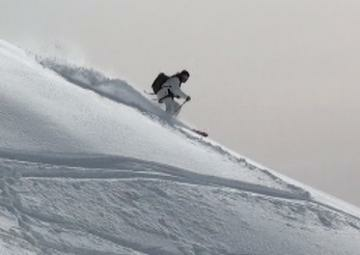 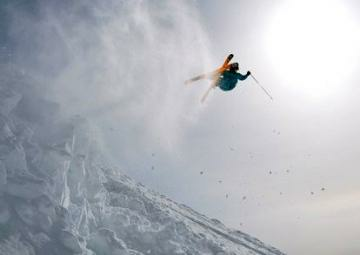 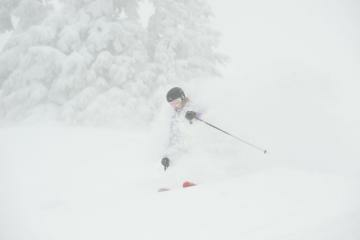 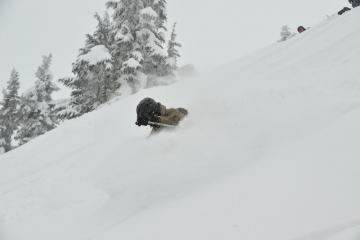 A collection of images form our momentous 2010 ski camp season in Whistler! 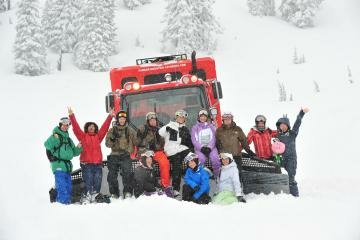 Camper cat skiing group - what a day!! 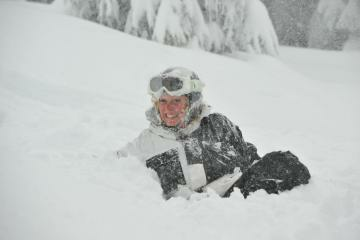 Rikke is all smiles, everyday! 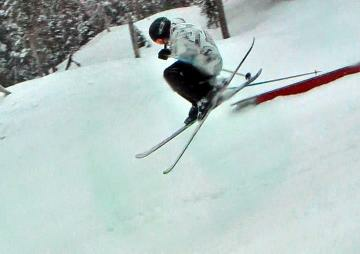 Iain's now stomping all his 360s!